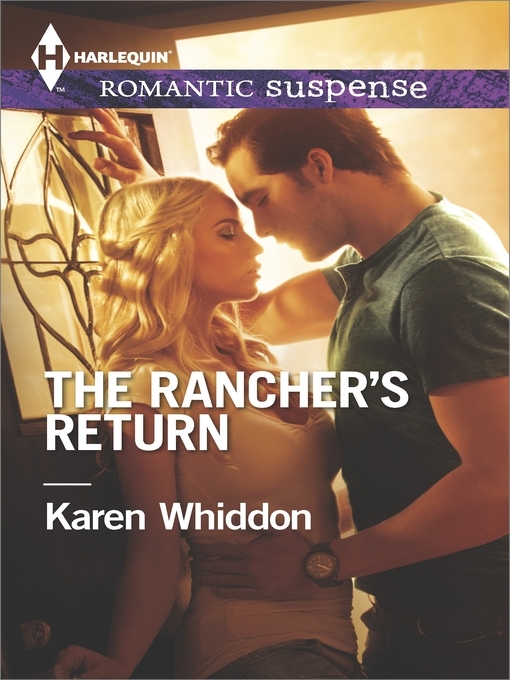 The night rancher Reed Westbrook makes love to Kaitlyn Nuhn, his life ends. While in the throes of passion, his brother is murdered...and Reed becomes the prime suspect. When Kaitlyn, his solid alibi, vanishes, Reed goes straight to prison and becomes a scourge of the town. Finally released, Reed lives under the radar, until Kaitlyn reappears claiming she was held prisoner by the real murderer, a man so powerful he's virtually untouchable. This killer will stop at nothing to eliminate Kaitlyn, and only Reed can protect her. The electrifying attraction that drove him to near-madness is still as powerful as ever. And the walls he's built around his heart are in danger of crumbling.